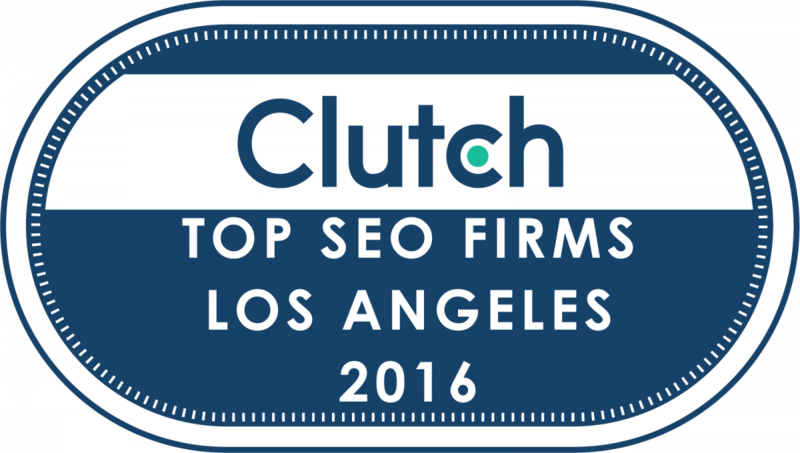 WASHINGTON, November 17, 2016 — Clutch has released its annual report on leading Search Engine Optimization (SEO) companies in Los Angeles and Boston. The publication evaluates these companies on the basis of their level of focus on SEO services and client feedback about their work. The top Los Angeles SEO firms for 2016 are: Bruce Clay, Inc., Directive Consulting, 180Fusion, Coalition Technologies, Sachs Marketing Group, Act Bold Media Group, LAD Solutions, Streamline Results, Custom Creatives, and eMarketing Concepts. 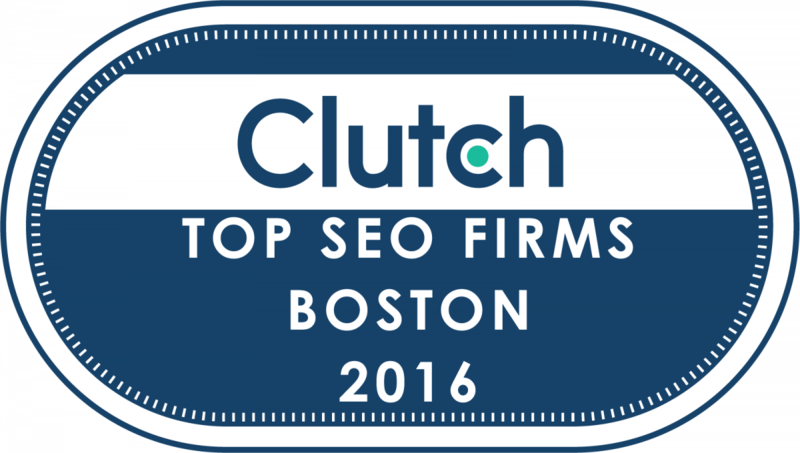 The top Boston SEO firms for 2016 are: CommonMind, LLT Group, KoMarketing, inSegment, and East Coast Catalyst. The agencies were selected based on a quantitative and qualitative research method that evaluates each company’s technical certifications, experience level, and market presence in the SEO industry. Clutch analysts also interviewed past clients to learn how these firms approach challenges, develop strategies, and execute customized SEO campaigns. Clutch’s research in digital marketing segments such as SEO, SEM, and PPC is ongoing, and the firm encourages interested companies to apply to get listed and be included in future coverage.